WebGL is an amazing technology that allows hardware accelerated 3D animations and effects in browsers without any need of 3rd party plugins. 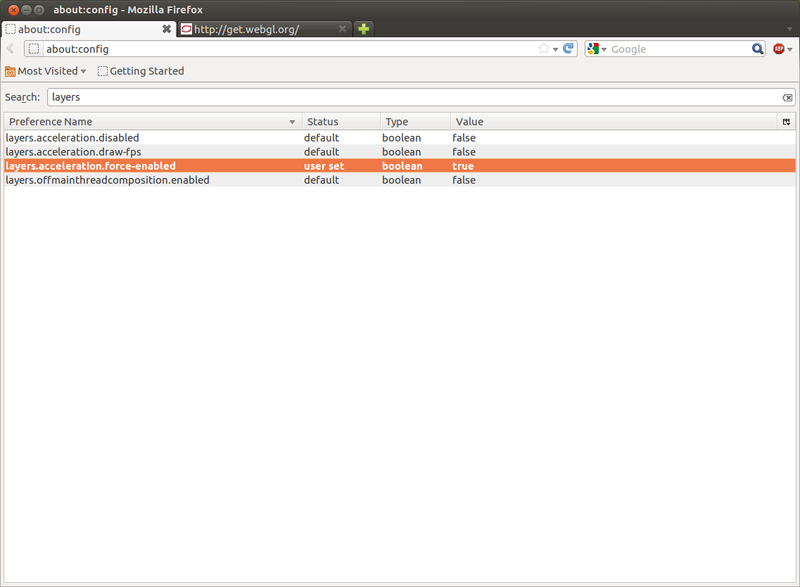 Firefox has enabled WebGL for most of the modern graphic cards. 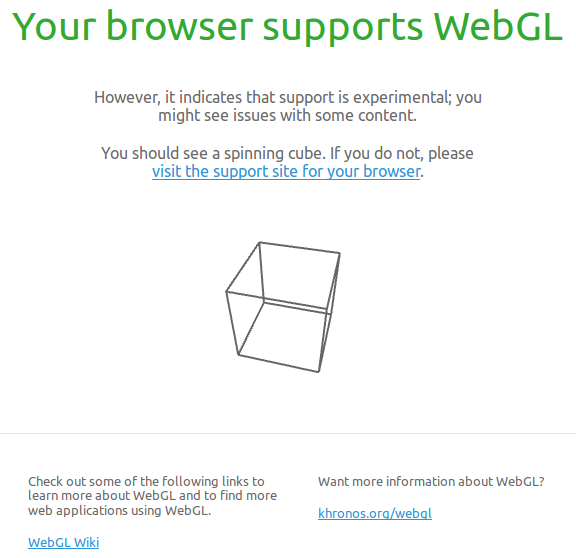 However if you have an older graphic card, WebGL may be disabled in Firefox as Mozilla devs have blacklisted older GPUs based on driver version numbers. This is good step which ensures more stability and less crashes. 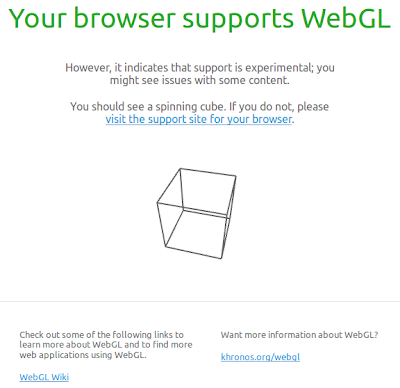 In general, WebGL should be enabled in Firefox if you have NVIDIA or ATI graphic card manufactured after 2007. However, your graphic card may be blacklisted even if it supports WebGL. You can check if WebGL works by default or not by going to get.webgl.org and by trying X-Wing. If you get the message that WebGL is working and if the game is playable, no need to follow these instructions. Otherwise follow the instructions below. If after enabling WebGL you find that Firefox is crashing frequently, just revert the changes. First of all, be careful as these instructions will require you to tweak Firefox configuration. 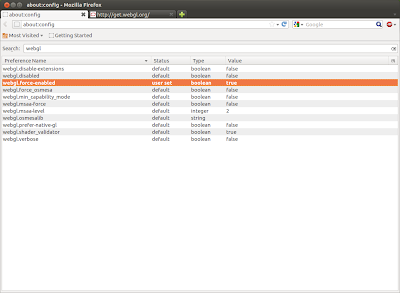 Now type about:config in address bar and in the search box type webgl. 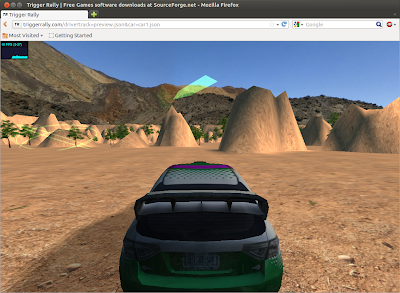 To enable WebGL, set webgl.force-enabled to true. If using Windows, you can follow these additional steps. Thats it. 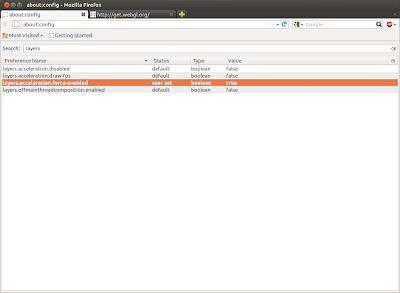 Just restart Firefox and try WebGL tests mentioned above again. If everything works fine you can play Trigger Rally, a free and open source Linux game which has been ported to browser using WebGL (current implementation is experimental).